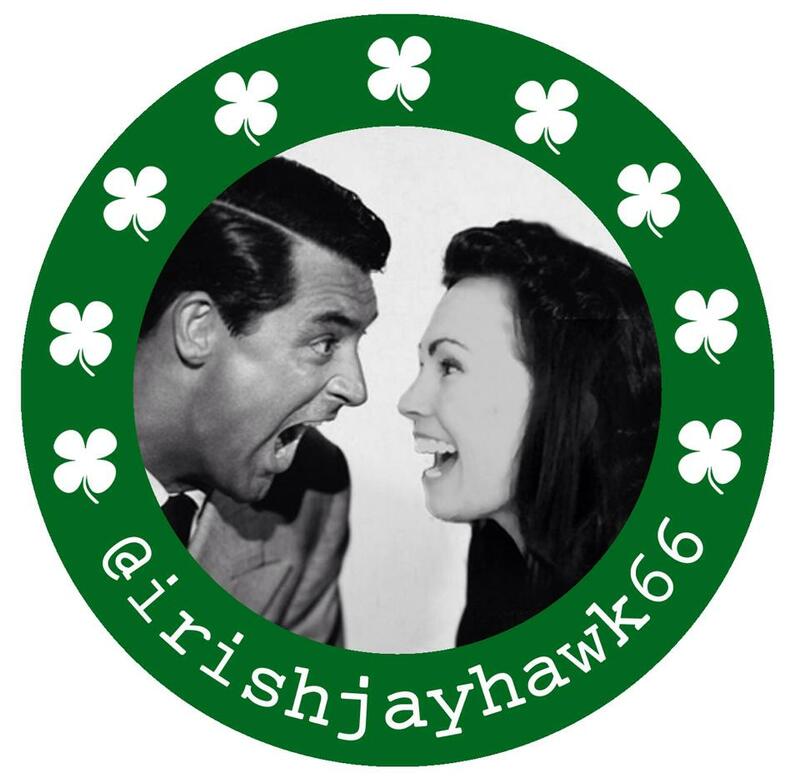 Upon is us is Day Two of the Dynamic Duos in Classic Film blogathon, which I am thrilled to host, taking the reigns from the fabulous Classic Movie Hub (@ClassicMovieHub) who kicked off this event yesterday. I present all Day Two entries so I hope you have the time to be entertained, enthralled and enchanted by the impressive variety of posts by bloggers the world over. « REMINDER! This Thursday on @TCM, Harryhausen Tribute Night!